Happy Friday Friends! I am back from the Beach, and we had such a great time. 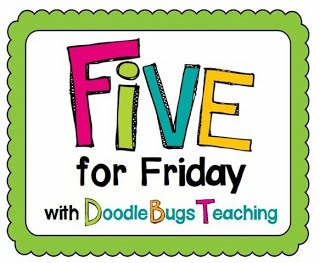 I am joining Doodle Bugs Teaching Five For Friday this week, so here we go! 1. This is where I spend the last week, San Luis Obispo. It was a perfect week to come visit my sister-in-law, because it was raining back home. 2. I really don’t need to explain why Target is such a great place, but I will share my latest find. Gelato. I love gelato, and I discovered they carry this gelato (in a cute see through container) with some delicious flavors. My latest favorite, Sea Salt Caramel. Oh my, is it wonderful! Is it bad that I hide it from my husband and son so they do not know that it exists? I don’t think so! It only means that it will last longer. 3. 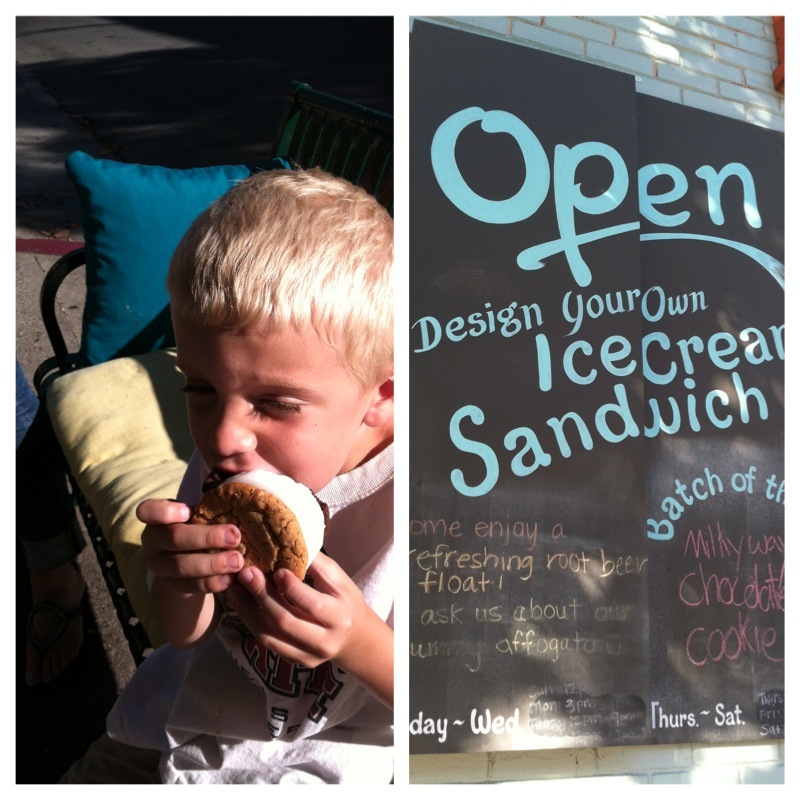 Speaking of ice cream, while we were in San Luis Obispo I learned of a bakery called Batch. At Batch, you can build your own ice cream sandwich. How cool is that? First, you pick out the two cookies you want (they can be different flavors). They are fresh baked cookies. Next, you choose the ice cream flavor you want. Finally, try to take a bit of this large ice cream sandwich! Delicious! 4. While we were on vacation this week, we stopped at a Party City. I love that store and we don’t have one in our little town. I was looking for a Star Wars party for my son, but didn’t find a whole lot for that. But I did find some fun stuff for my class, which will be a “Movie” theme this next year. 5. My last thing is me just expressing how excite I am for next week. We have no plans! 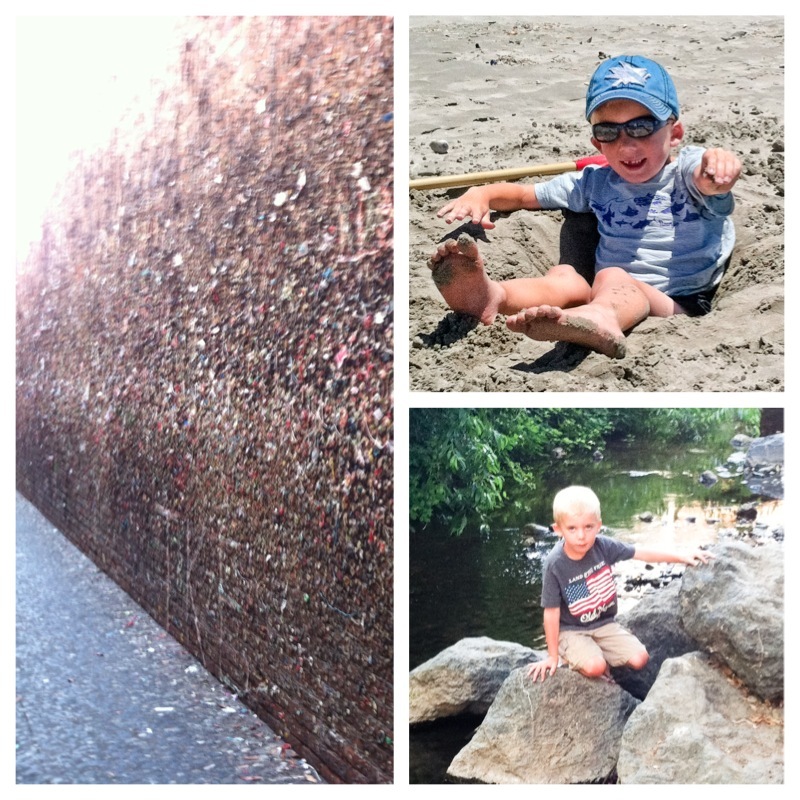 We have been gone 2 of my 3 weeks of summer so far. Don’t get me wrong, I love going away but it wears you out. The one week we were here, we had to get up each morning for soccer camp. This upcoming week we have nothing, nada, zilch and I am so excited! That ice cream sandwich looks awesome! Vacations are wonderful but then you have to come home and do laundry. My husband runs a white water rafting company and he is on the river all summer. I do lots of "vacation" laundry!! The build you own ice cream sandwich is fantastic. I live in northern California but might have to make a drive to San Luis just for a few taste tests! Great post! I did a Hollywood theme last school year. The kids loved it! I bought popcorn buckets at a Dollar Store and used those for centers. I love the beach. I live at the Jersey Shore. I just don't like trying to find a parking spot all of the time..since it is so busy. Enjoy your week of doing nothing!